Top Molella LyricsGenikTell MeThe World Of GenikWhistle's PartySunshineT.v.a.b.Desert Of LoveBaby! 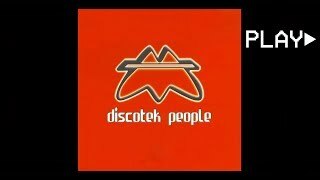 It's time for the rather sound of the discothek people! Now it's time to make your body move! Clap your hands to the rythm.